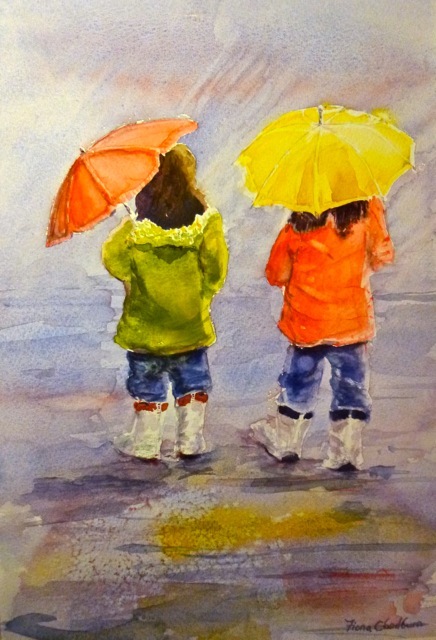 There is some great art out there – go out and find it! 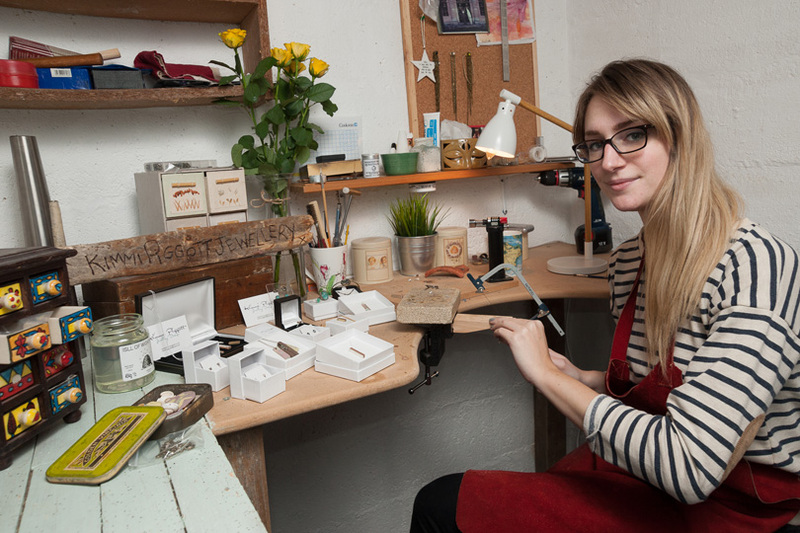 Never visited an Open Studio before? Think meeting artists and makers would be awkward or intimidating? 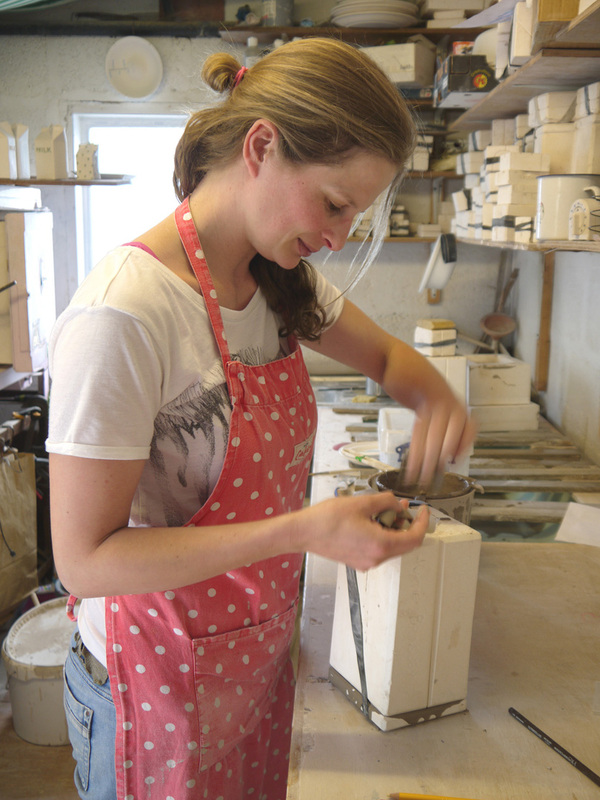 Open Studios events take place throughout the UK and abroad. Since the downturn in Arts funding more have become artist led and funded through their own membership. 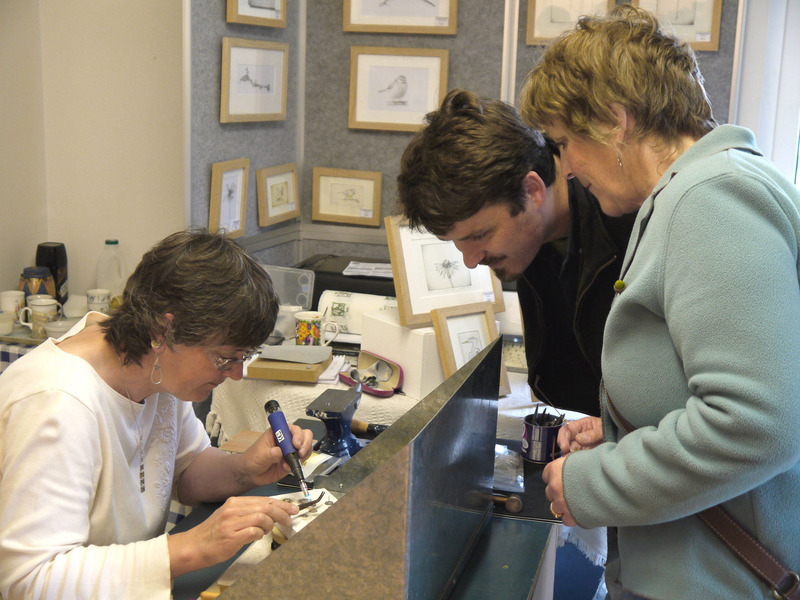 Open Studios are not like galleries – there is no obligation or pressure to buy, you will meet the artist or maker in person, they will make you feel welcome and will be glad to chat to you about their work, often demonstrating and passing on hints and tips, plus entry to all studios is free. A wide range of work will be on show from traditional oil and watercolour painting and sculpture to ceramics, glass, textiles and jewellery. Some studios have several artists showing a variety of art and craft. 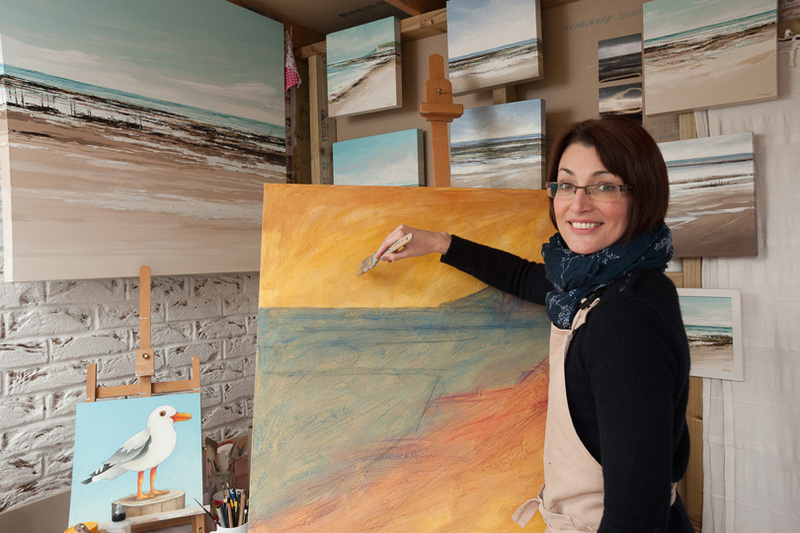 South East Open Studios is geographically the largest event of its kind in the South East and now in its 17th year. The next event takes place from 7th–23rd June 2013. A FREE printed guide, trail maps and an extensive website www.seos-art.org are available for visitors to plan a day out with a difference. 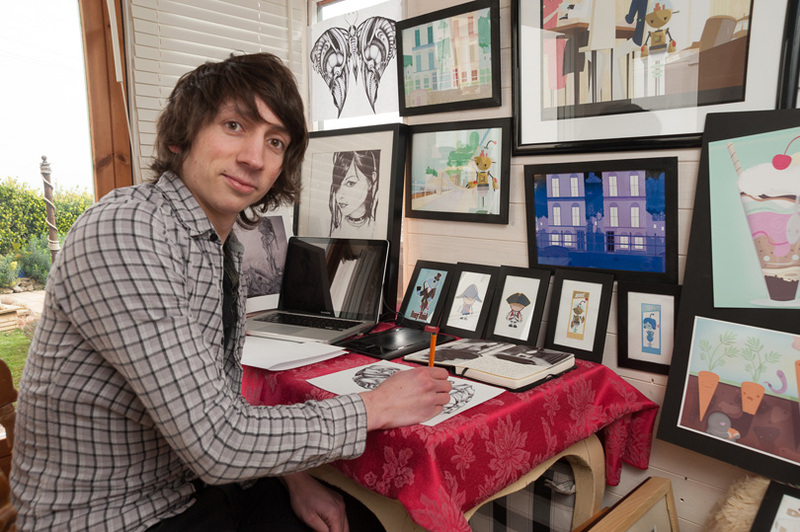 You can see an article about South East Open Studios artist Arthur Ellis in Visual Arts. Read how he overcame enormous odds to continue his art and even show his work. Hampshire is a surprisingly varied county. Within a half hour drive you can encounter urban, commercial and industrial environments, then find yourself in some quintessentially rural corner. And these, too, vary; from the flat coastal lands of the southeast to the rolling farmland in the north and the New Forest in the west. Anyone who thinks of Hampshire as just the western reaches of today’s dormitory belt for London commuters hasn’t looked very closely. The arts are thriving here, with a rich variety of galleries, arts centres and more unusual venues providing high quality arts exhibitions. 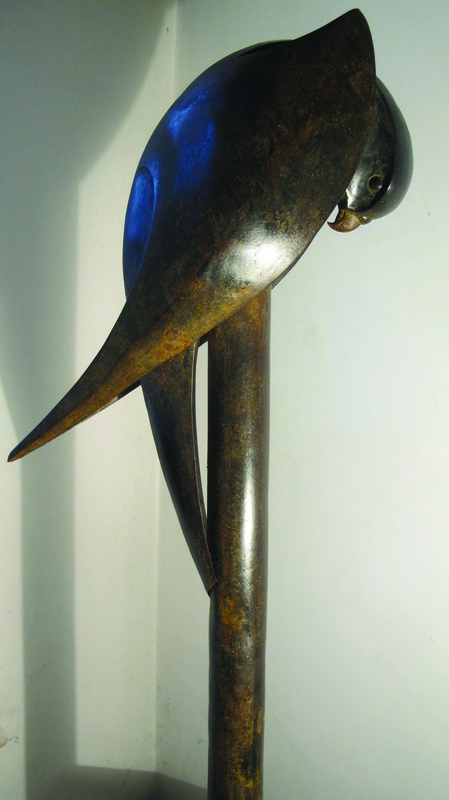 Hampshire also boasts a large number of artist-led groups who exhibit their work together. On two weekends in June, Horsham & district artists, sculptors and makers will be staging an exciting event and bringing together the artists in one place for the first time. 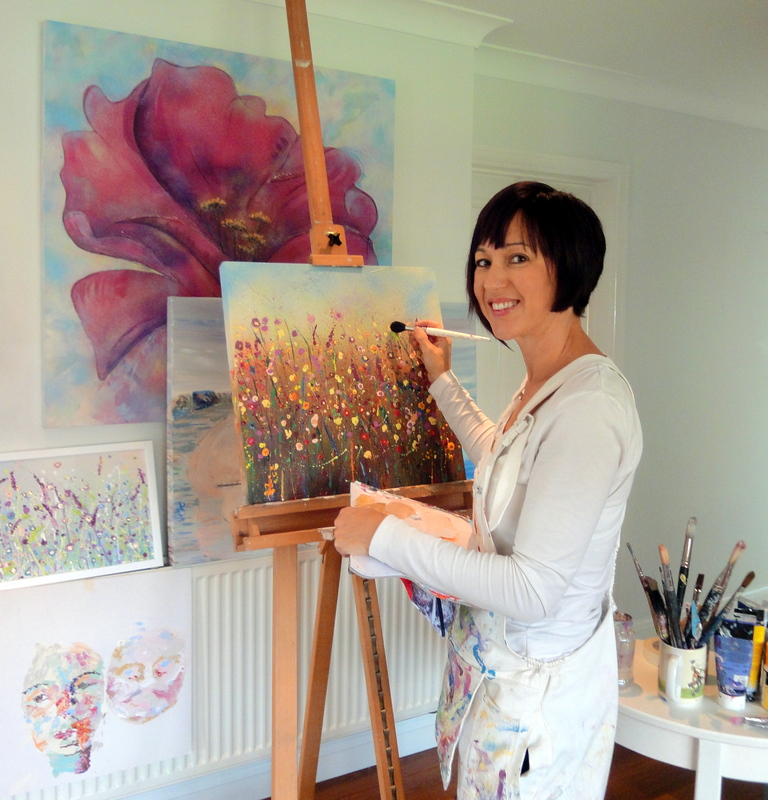 On 15th and 16th June, the organisers of Horsham Artists Open Studios are putting on Horsham Artists In Action at Sedgwick Park. This beautiful setting is a privately owned home set in 100 acres of rolling Sussex countryside at Nuthurst. 30 artists, sculptors and makers will display, demonstrate and talk about their work in the main house and in marquees at the front, and entry is free. 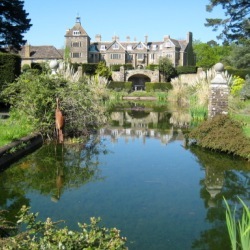 There will also be the opportunity to see the gardens and relax in a beautiful setting, courtesy of the National Gardens Scheme. 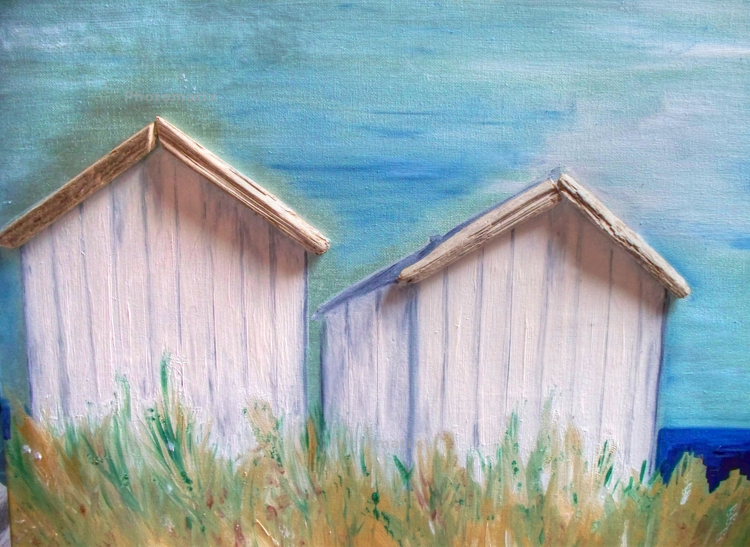 Each July, Isle of Wight artists welcome art lovers to their studios or demonstrate their work in public venues across the Island. 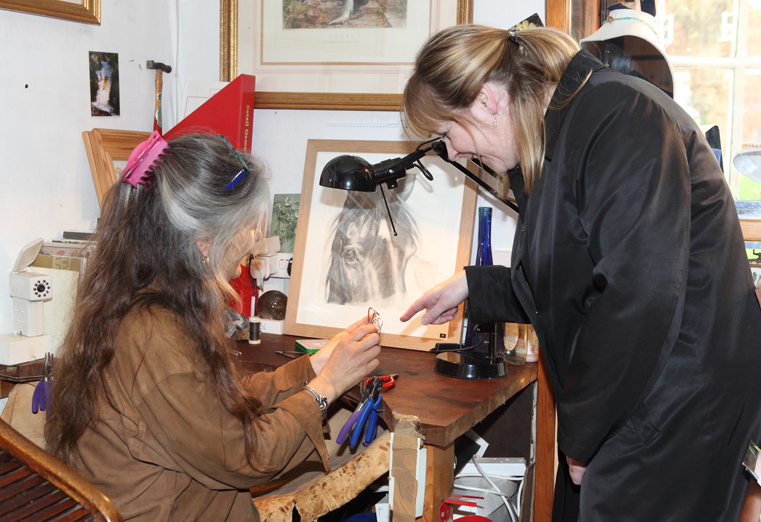 Visitors can see artists at work, talk to them about their styles, influences and motivation and enjoy art of all kinds. The aim is to break down barriers, help visitors appreciate art in their own way and provide enjoyable days out, whatever the weather. 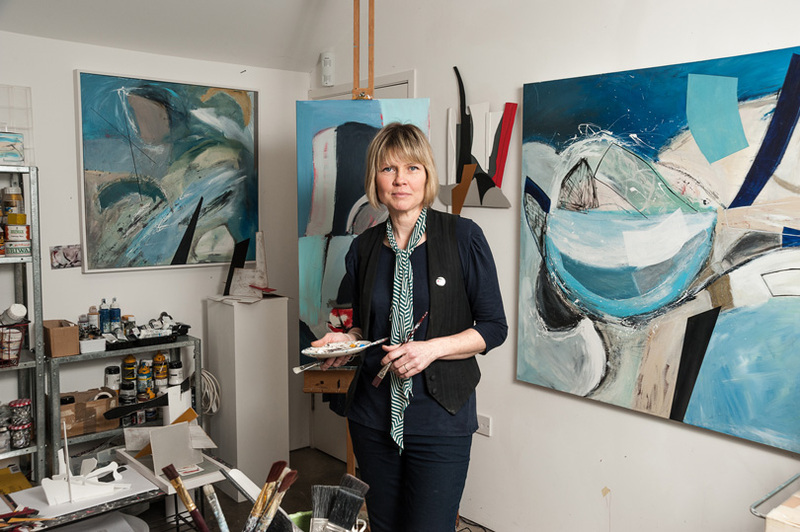 This year, Open Studios is bigger and better again, with almost 160 exhibitors, including over 50 new artists and a broader range of art on display from 19th–22nd & 26th–29th July. 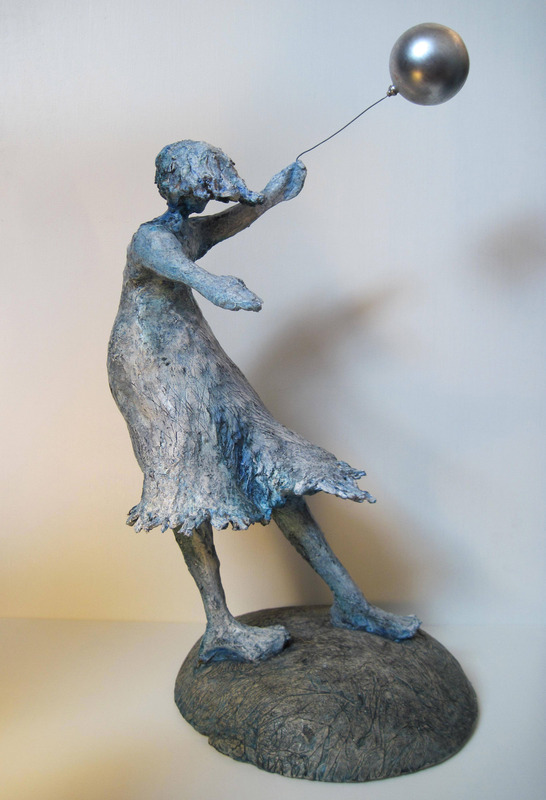 There are three sculptors, a wood-turner, more photographers, artists who create puppets and models, painters in abstract and realistic styles, potters and ceramicists, mixed-media artists and an artist who paints with nail varnish. Established favourites including Charlotte Hodge Thomas, Jo Hummel-Newell, Becky Samuelson. Lisa Traxler, Rick Tomlinson Maria Ward and Tony Westmore. Individual studios will include an artist’s beach hut and two houseboats, while there are also more groups exhibiting in public venues – including the Vestas Research Centre on the outskirts of Newport and Kendalls Fine Art in Cowes, helping visitors to see more art with less travelling. Ryde will be an attractive destination for day visits from Portsmouth, Hampshire and West Sussex because with the newly opened Depozitory in Ryde, an exhibition at Ryde School and a number of artists exhibiting solo nearby, there is plenty to make a trip worthwhile. Area maps will be included in the yearbook, to help visitors find their way around unfamiliar places and of course each location has a postcode, key information for satnavs. Dates and information about all the exhibitors is available on the Isle of Wight Arts website www.isleofwightarts.com Yearbooks listing all the exhibitors will be available across the Island from Southern Vectis information centres, libraries, National Trust and English Heritage properties art shops, and hotels. 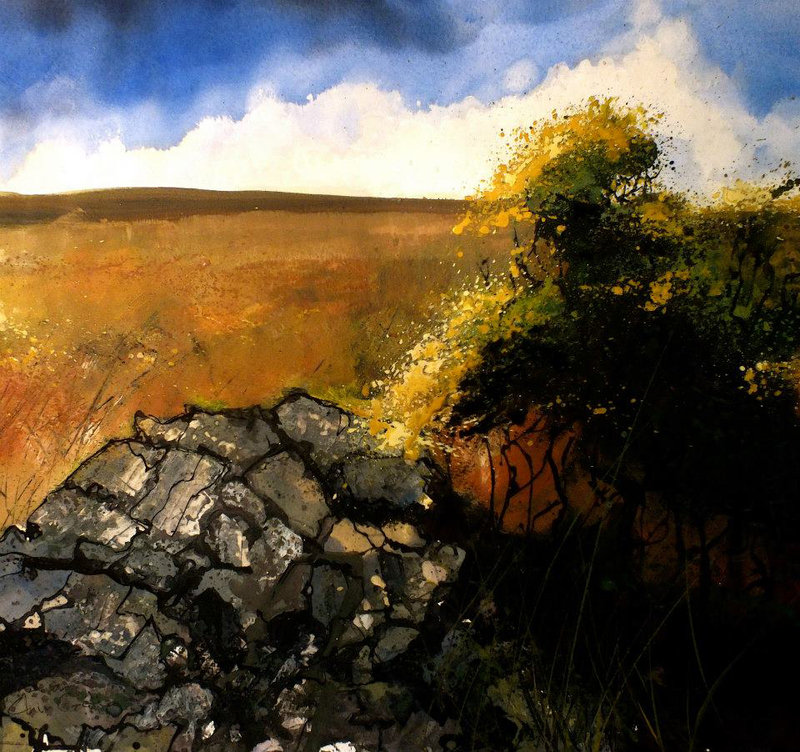 It’s the unique mixture of climate, atmosphere and stimulus from nature that helps Island artists produce their distinctive work on the Isle of Wight. Come and sample it for yourself. ingénu/e caught up with Art Trail event organiser Mark Guthrie during his hectic schedule preparing for Worthing Art Trail in June & July. 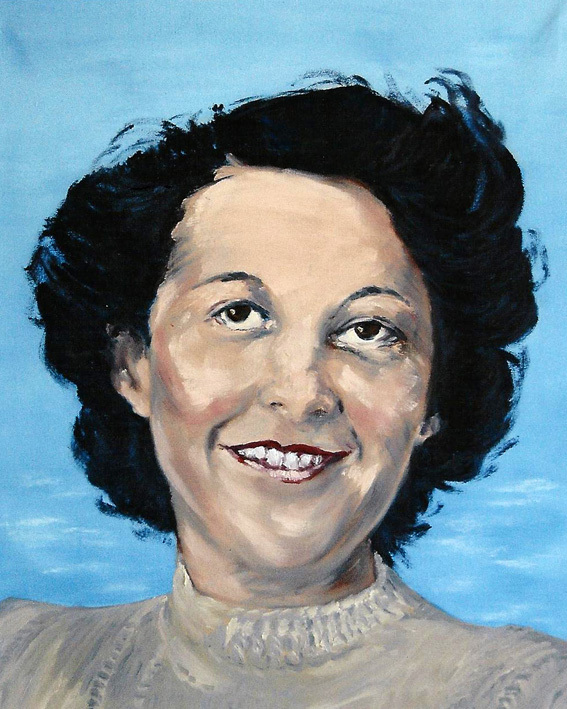 What makes Worthing a good place for an art trail? 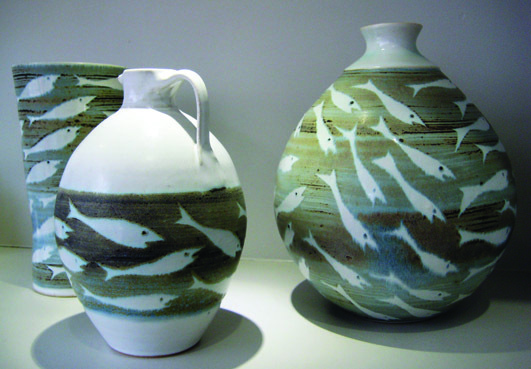 Worthing is a good place for an art trail because it’s home to lots of very talented artists and makers. We always have a good amount of venues and plenty of art to view and buy. Worthing is also great as it’s by the sea and has a lot of sunny days! There is lot’s to see and do, come take a look! How long has the art trail been running in Worthing? There has been an art trail in Worthing since around 2001, as far as i’m aware. It has had different titles and has been organised and run by different people over the years. It was formed into a CIC (community interest company) in 2010 and has been evolving ever since. The current team took over the company in early 2012, so 2013 will be our second annual event and we are very excited to be developing the Art Trail. Last year we introduced social media, so you can find us on FaceBook and Twitter. This year we have introduced a more professional A5 brochure for people to pick up and keep. 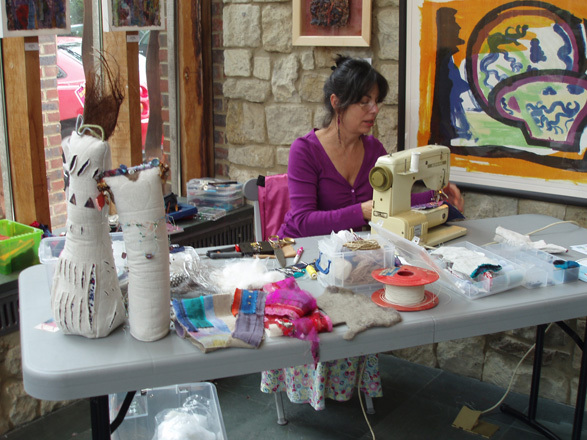 Sometimes art trails run alongside other creative and cultural events, is there anything like that in Worthing? There are a few other events on in Worthing throughout the year such as the famous Birdman event, but it’s always full of little markets and other art events such as Art on the Pier, which is produced by Creative Waves, another local art based CIC that works with children. You can always see some art or experience a great gig at St Pauls Cafe & Arts Centre too. Is it mainly local people who frequent the art trail or do you have people coming from further afield? We have tons of local people visiting the Worthing Art Trail. We also have people travel from surrounding town and cities such as Brighton. Last year we had a few visitors from London who discovered us on Twitter. This year we are expecting even more visitors from further afield. In your experience, from the artists’ point of view, how does the art trail differ from regular exhibitions? The art trail differs from a regular exhibition because it’s a large cultural event with lots to see and do. The artists have a chance to discuss their techniques, perform demonstrations and be diverse in what they show and offer to their visitors. I guess ultimately they are less constrained as they have total control of their venue & exhibition and they become part of a large promoted event, which in turn will help promote them more as an individual artist. What, for you, is the highlight of the event? For me, the highlight of the event is the whole event itself! The team and I work so hard on organising the event, producing the brochure and working on the promotion; when it comes to the start of the event we simply join the art trail and leave it to the artists to do what they do best. Whilst on the trail we love to take pictures and chat about the event on social media.